On May 4th, our new Partner in Prevention, K&L Gates, opened up their doors and inspired young students from a local D.C. High School. The Mentor Foundation USA team and Dr. Ruben Baler visits Drive Time Radio Show on WGXC 90.7. 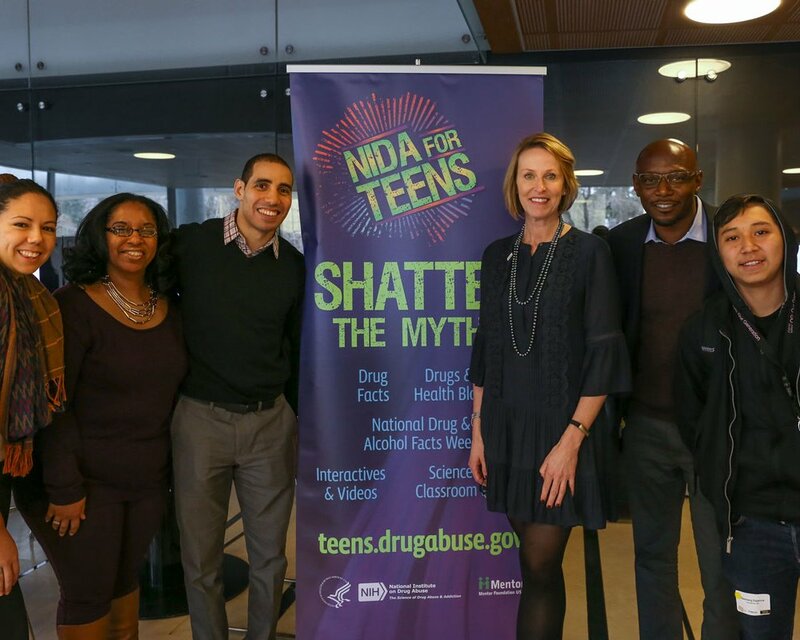 Mentor Foundation USA’s innovative peer-to-peer drug prevention programs encourage teens to stay away from destructive behaviors through positive peer pressure. 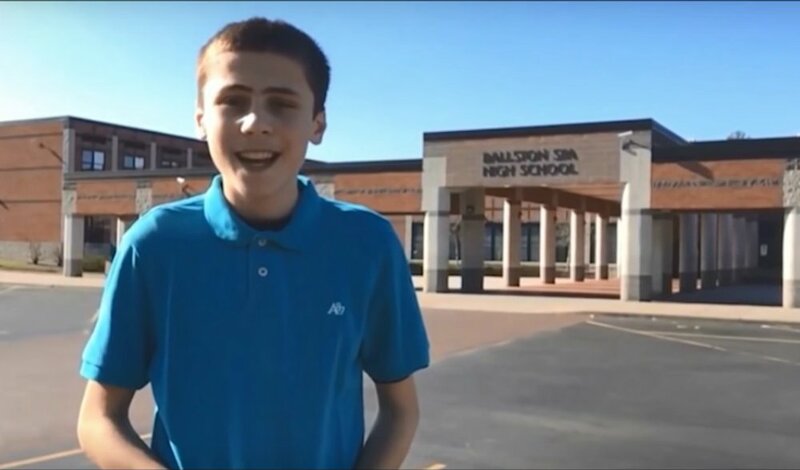 Mentor Foundation USA is proud to announce the winner of our 2016 “Living the Example” video contest: Riley Walz, a 9th grader at Ballston Spa High School in Ballston Spa, New York. 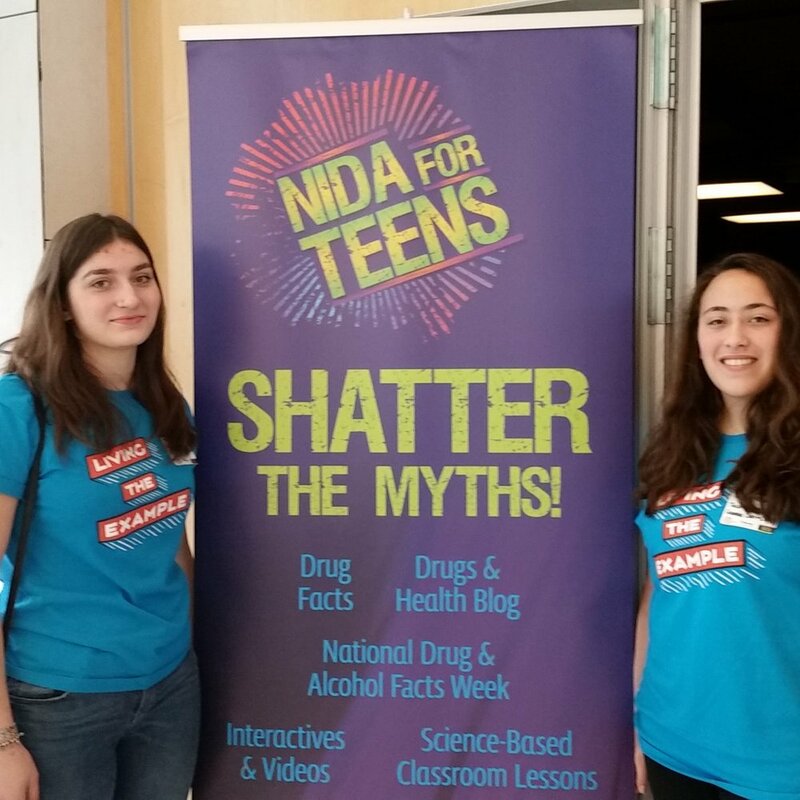 WASHINGTON—Thanks to their active involvement in the school's drug prevention program two Taconic Hills High School students earned the opportunity to visit the nation’s capital and participate in Mentor Foundation USA’s Shatter the Myths Youth Rally on January 24th. NEW YORK—Mentor Foundation USA welcomes management consultant firm Systems Evolution, Inc. (SEI) as one of our new Career Mentoring Program corporate partners in New York city. WASHINGTON—Mentor Foundation USA is excited to announce our partnership with the D.C. Promise Neighborhood Initiative (DCPNI) to bring our peer-to-peer drug prevention program to Ward 7 and 8 in Washington DC. 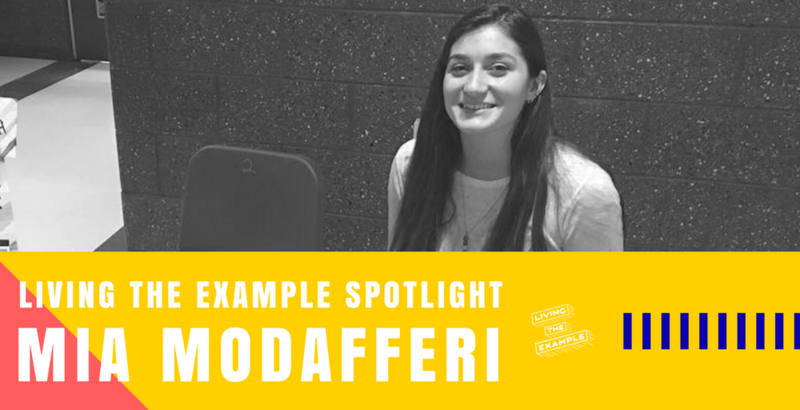 Mia Modafferi is an 11th Grader at Taconic Hills High School and lives in Philmont, NY. 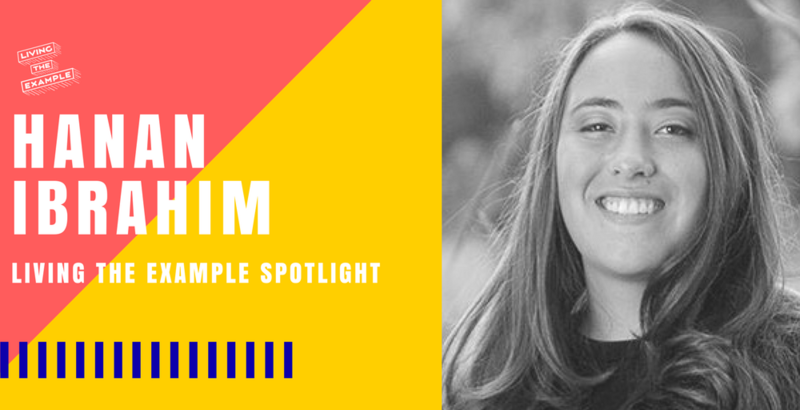 She is an artist and an active member of Mentor USA's Youth Ambassador Network at the high school. Hanan Ibrahim is a 12th grader at Taconic Hills High School and lives in Hillsdale, NY. Through her active involvement in the school's Youth Ambassador network and Students Against Destructive Decisions (SADD) chapter, she was chosen to travel to Washington D.C. to represent Columbia County at Mentor Foundation USA’s “Shatter the Myths” rally held on January 24th at the House of Sweden as part of the National Alcohol and Drug Facts Week.